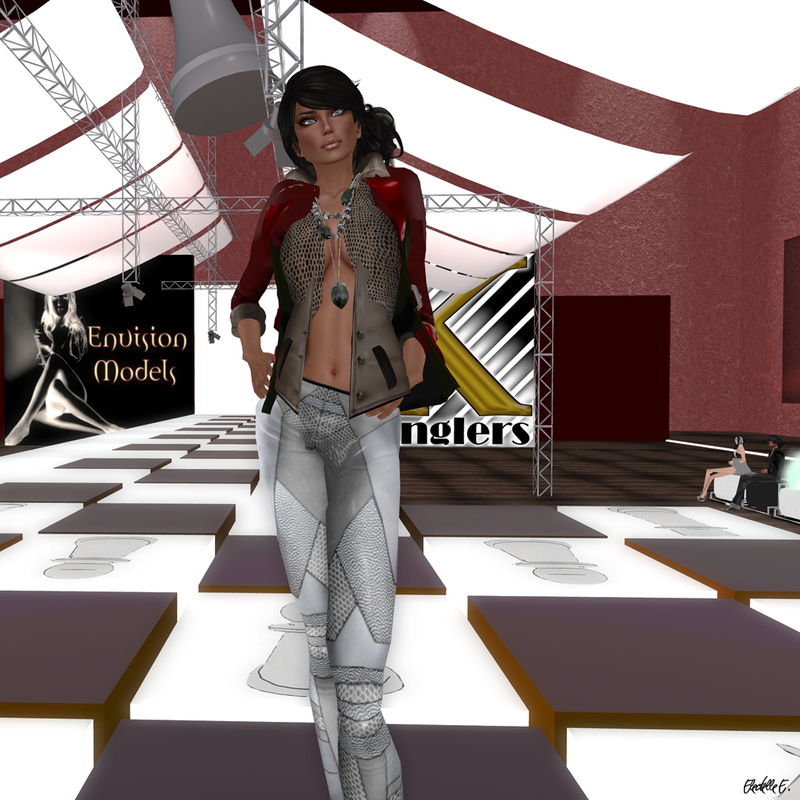 we invite you to our Fashion Show at Sunday, 11-28-2010, 2 p.m. Second Life Time. We will present you the fashion designs made by Angel Dessous & Purple Moon. Our Models are wearing the "Tukinowaguma Hairstyles" together with the Asian line made by Angel Dessous. We are proud to present you the pictures of our Fashion Show from last weekend. Our models showed you the hip hop and street wear collection of HooDGirlZ. And here you will find this great designs ! Last Saturday we organized a sensational fashion show. Our models presented the new collection of “Kunglers”. Here are some pictures of our show. Thanks again to our wonderful models for their excellent work.